A Columbia Falls teen who was struggling in high school successfully graduated from the Montana Youth Challenge Academy in Dillon on Dec. 20. 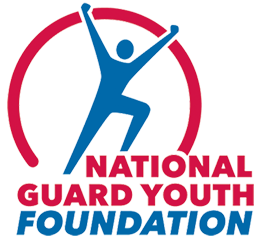 The Montana Youth Challenge Academy is a National Guard-sponsored 17-month program for youth ages 16 to 18 who are at risk of failing academically or dropping out of high school. Krissie, 17, explained that before he attended the academy, he had trouble staying awake in class, didn’t want to do homework and just didn’t see any relevance in attending school because he already had a job. His father suggested that he enroll in the academy, and Krissie graduated five and a half months later. For more success stories from Montana NGYC, click here.